Dubai is the biggest city in the UAE. In the last three decades, the city has developed into a vibrant business and cultural focal point of the world. Also, it has emerged as the most sought after tourist destination in the Middle East. The city is packed with all superlatives in the world such as the tallest hotel, building, man-made archipelago, biggest mall, etc. These ultra-modern elements are seamlessly mixed with the enduring traditions of the Emirates. This combination results in a fascinating contrast of style and culture. The shopping experience in Dubai is like no other. It is famous for luxurious shopping and the diversity of retail experiences. Some of the biggest malls in the world are located in the city. For instance, the Dubai mall offers top of the range shopping experience with an impressive array of designer names. One more thing you will notice is the abundance of gold in the city. Jumeirah Beach Residence (JBR) is arguably the most expansive single-phased residential area in the region. It is located along the stunning Marina Beachfront. The beach walk comprises of 36 towers, a wide promenade lined with boutique shops, cafes, restaurant, etc. Apart from the exposure to the sea, the beach is exposed to the spectacular view of the city. Who would have thought that it is possible to ski in the desert? You will walk from the temperate weather outside into the Ski Dubai center which is chilled to -4oC. There are different options such as snowboarding lessons, 150meter long snow bullet zip line, etc. One of the most prominent features of the ski center is the colony of penguins. If you have kids, they will love the chance to play the birds..
Dubai is a metropolis with a huge variety of cuisines. If you like finer things, there is an array of first-class options available. There is also an increasing number of fine dining restaurants expected to launch in the city this year. Horse racing was once a quintessentially European sport but has now spread worldwide. In fact, Dubai has some of the best racecourses in the region. 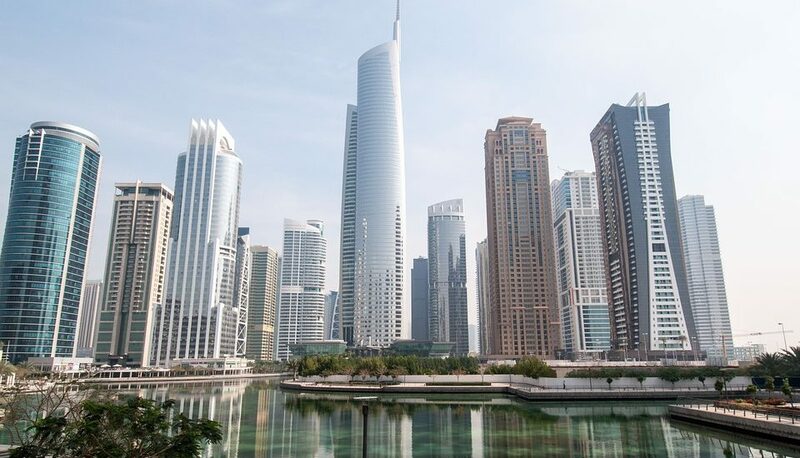 In addition to the above, Dubai is also known for its unique and profitable real estate projects. Dubai Creek Beach and Emaar Beachfront apartments are some of the biggest upcoming projects in Dubai. 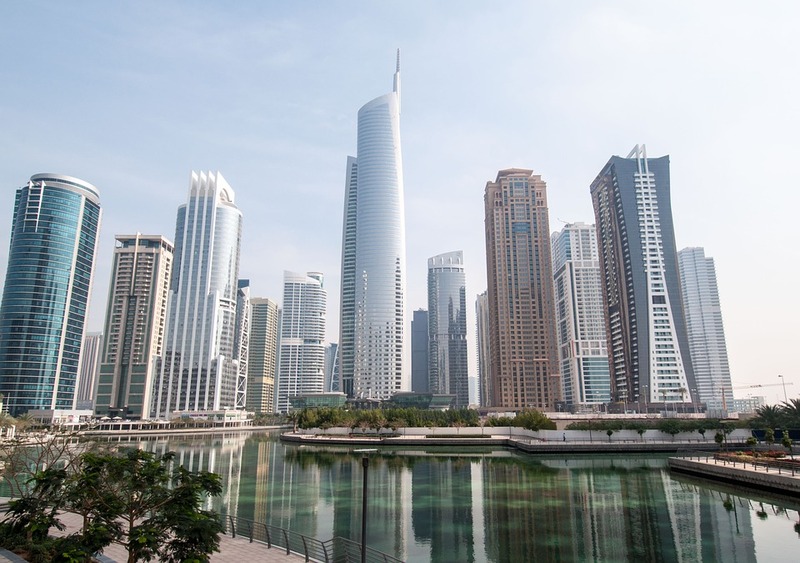 Both projects are developed by Emaar Properties and offer high ROI with flexible payment terms.